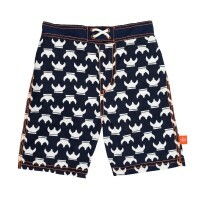 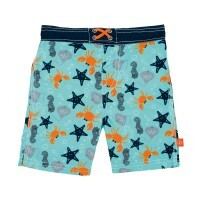 Cool shorts for little sailors. 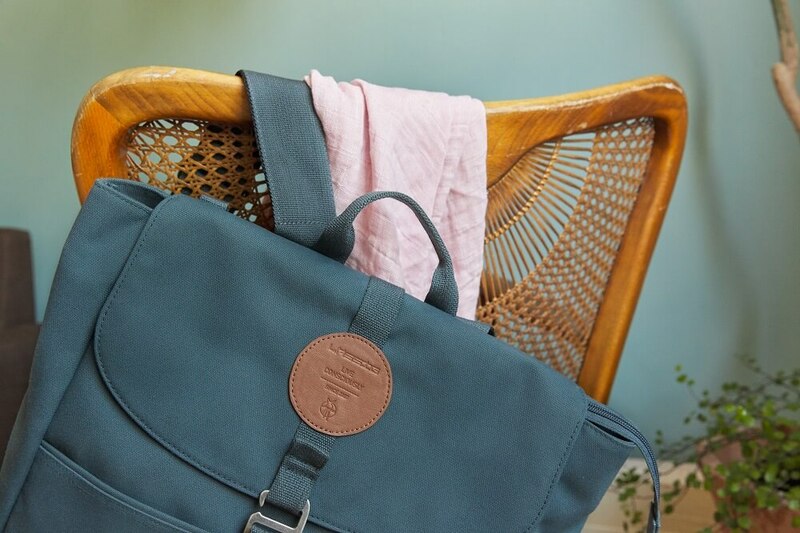 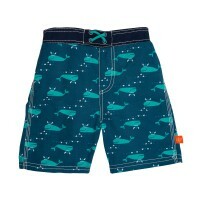 The LÄSSIG swimming short Blue Whale is not only beautiful to look at, but high-quality materials and the seamless fashioning inside ensure maximum wearing comfort. 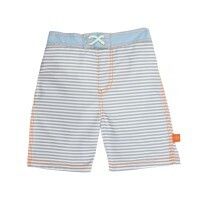 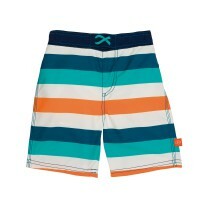 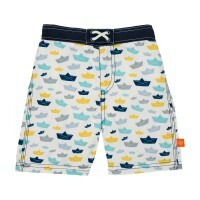 Product information "Board Shorts Boys , Blue Whale"